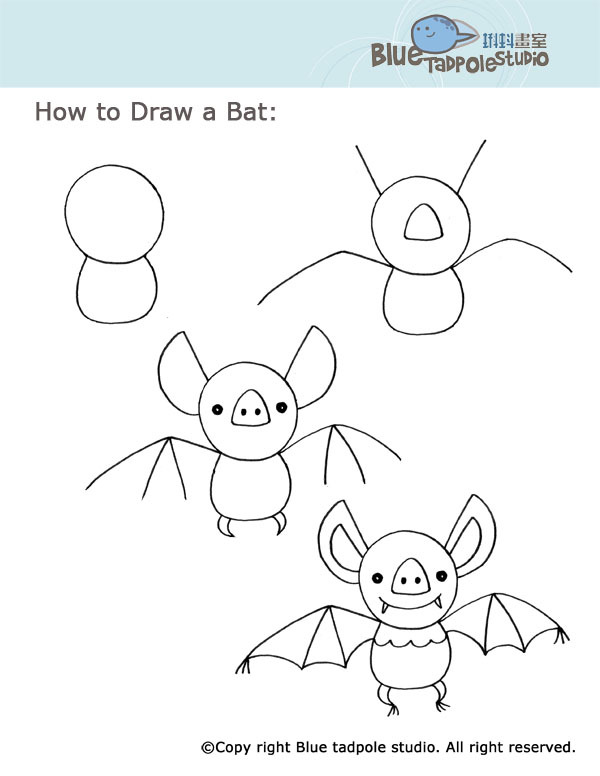 Learn all about Bats with this collection of printables, activities, crafts, and more in this unit study resource round up from Homeschool Educational Free Market! If you would like to be notified of new posts full of free resources then please Sign up for email updates. We promise not to spam your email with anything other than the free homeschooling resources that we share. This post contains affiliate links. It does not cost you any extra to click on the affiliate links. If you purchase an item from an affiliate link, I earn a small monetary commission. Thank you for your support!! Incredible Bats: An Interactive website with videos, activities, and more! Online Bat Quiz from Sheppard Software. Book List – these books can be found at your local library! Activities to go with the book Stellaluna by Janell Cannon. A lapbook from Homeschool Share. A 17-page Stellaluna mini-unit study from First Grade W.O.W. Do you have a FREE Bats Resource to add to this round up? Only add FREE resources for learning about Bats. Subscriber freebies may be added.